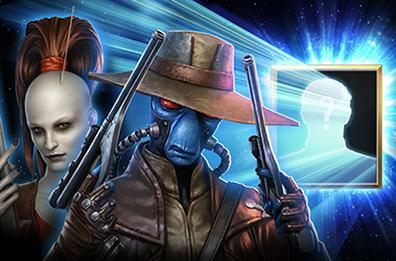 For those who missed the chance to get Padmé Amidala, Captain Typho, Cad Bane, and Auura Sing, we’re bringing them back and some more units in the new 4x4 Blind Draws! 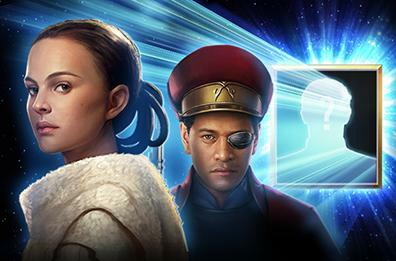 The difference now is you will not get a free draw if you draw the 15,000 Credit Square. If you pull 3 identical cards, you will be given another free draw! The Blind draw will continue to rotate every Thursday!